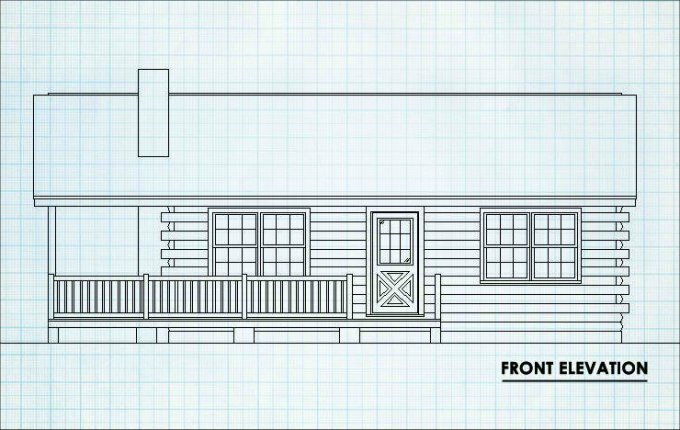 A nice log cabin is a dream for many people, but this old fashioned cabin design combines modern log home building with time-tested features and inexpensive price that could make that dream a reality. 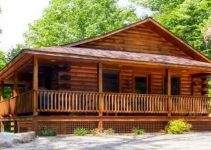 This is an affordable option for log home kits you might consider, either for full time living or for use as a vacation home. 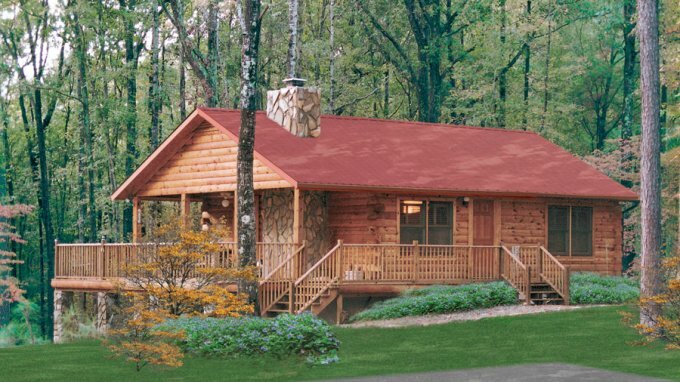 ELog Homes are one of the best log cabin kits you can build. You will need to either hire a contractor who knows what they are doing or get eLog Homes to build it for you. 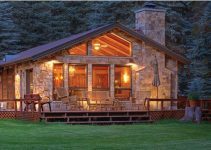 This log house construction uses a true notch and pass system that features a factory precut mortise and tenon joint. 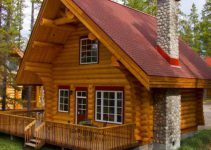 They use use air dried Eastern White Pine logs. There are different log styles to choose from. 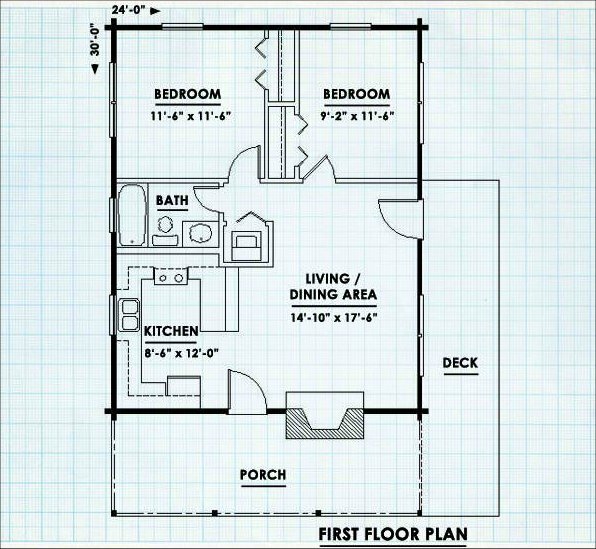 The Lakehouse has a good floor plan with 720 square feet of living space with one story, two bedrooms and one bathroom. Learn more, or order the kit at ELogHomes.